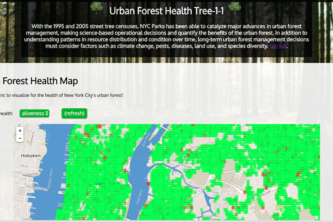 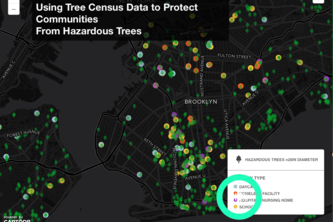 Website containing heatmaps and bar graphs visualizing tree health as it pertains to the local community. 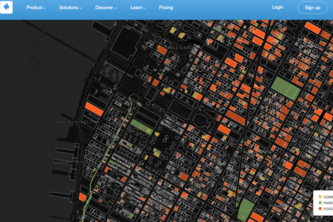 Using average costs for different work orders we visualized 311 costs over time. 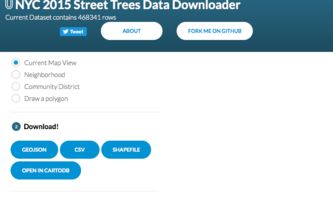 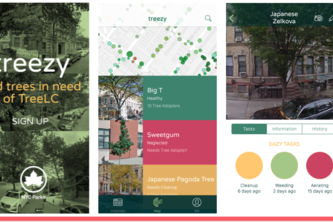 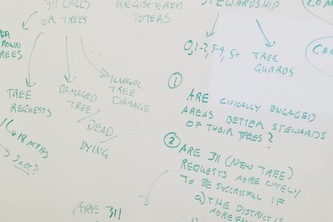 “Treezy” is a mobile app for matching users with nearby trees in most need. 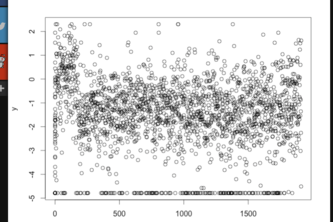 Question: Which genera increased or decreased in population over time, and which species grew the most. 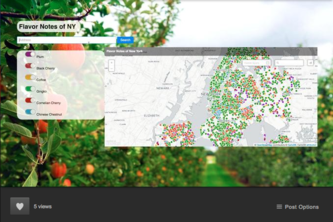 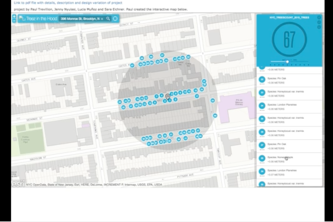 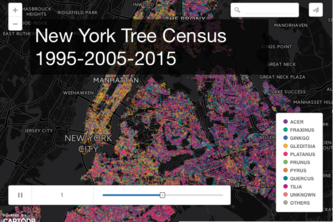 Tree-One-One is a web app that lets users explore different properties of trees within a given radius. 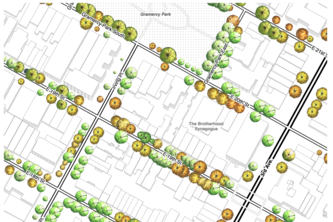 NYC street trees rendered dynamically in the landscape architecture hand-drawn tree plan view style. 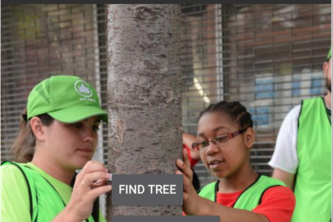 Engaging youth through games, information and a pet tree! 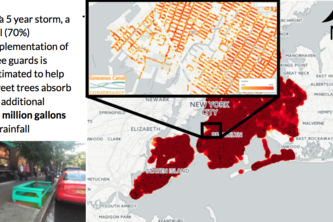 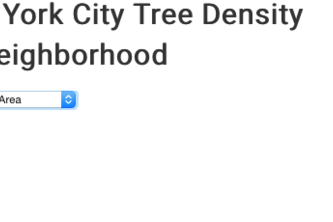 Map ash trees (genus Fraxinus) in New York City in preparation for emerald ash borer invasion. 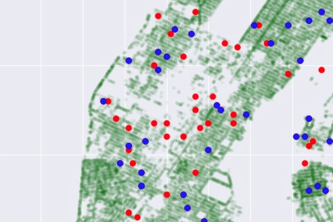 An overview of insights we learned from correlation analysis, with thoughts on further research. 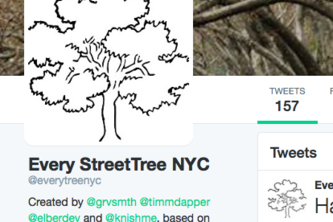 Create dynamic site & Tree signage for exploration, education, connection w/trees & promote stewardship.